anyone else as embarrassed as I am? A US citizen in a foreign country is killed, not only killed but beheaded by terrorists. There was a time in this country that when something like this happened to a US citizen that the country would be outraged and we would let the world know it. even our Commander-in-Chief, the one who is sworn to protect and uphold the Constitution can even take a series situation seriously enough to even "pretend" to care. After the news of the beheading, the president gave a brief speech and then continued his vacation at Martha's Vineyard's for another round of golf. I'm sorry Mister President if the world events disturbs your vacation, but you asked… No you beg for the job And it's about time you respected the office and everything that goes with it. Listeners, if you agree or disagree with me, give us a call 4 PM Pacific time Saturday, August 23, 2014 as I definitely want to hear your views on this topic. 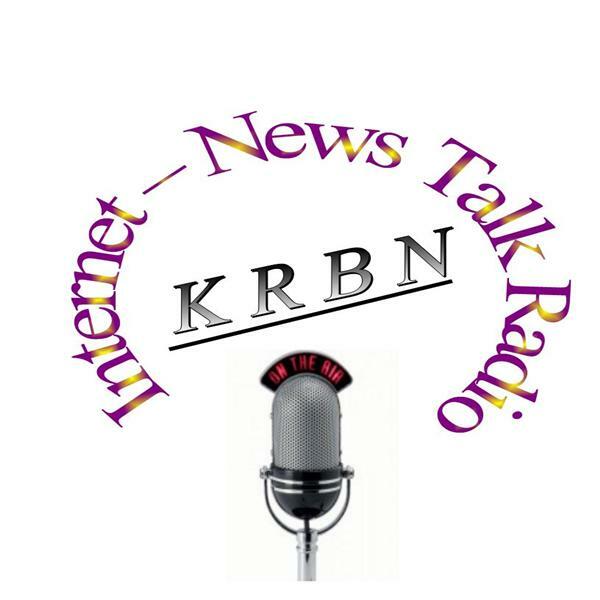 If you missed the live program, send us an email talk@KRBNradio.com or send us a tweet or facebook comment.